The Top 8 things to do and see in Athens – with pics! Visiting the capital is probably on every itinerary while traveling in Greece. It is a big and busy city. 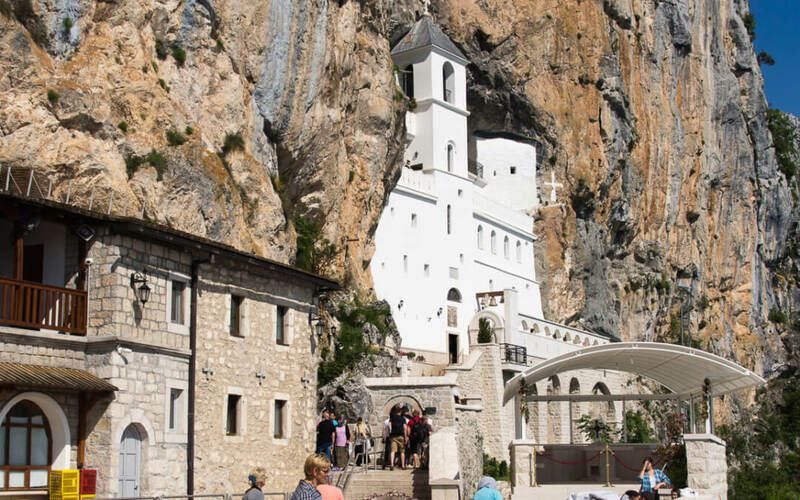 It has its own atmosphere and many great places to see. 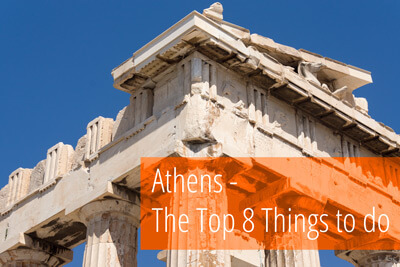 Here, we tell you about our top 8 things to do and see in Athens. 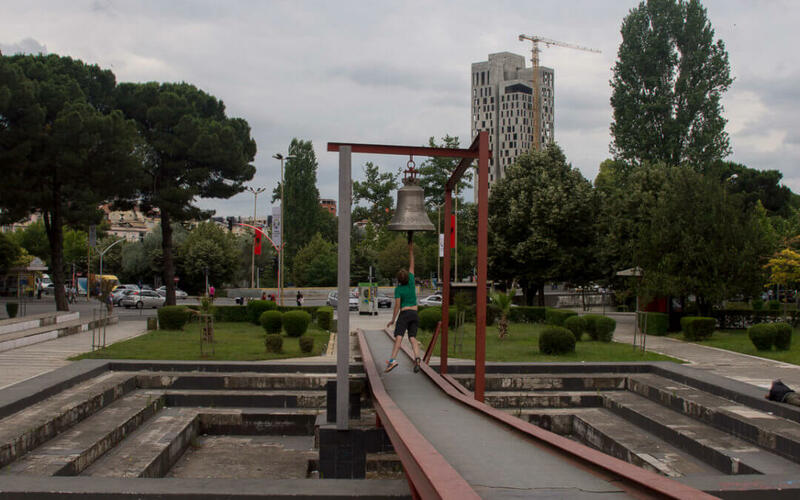 4 memorable things to do in Tirana! 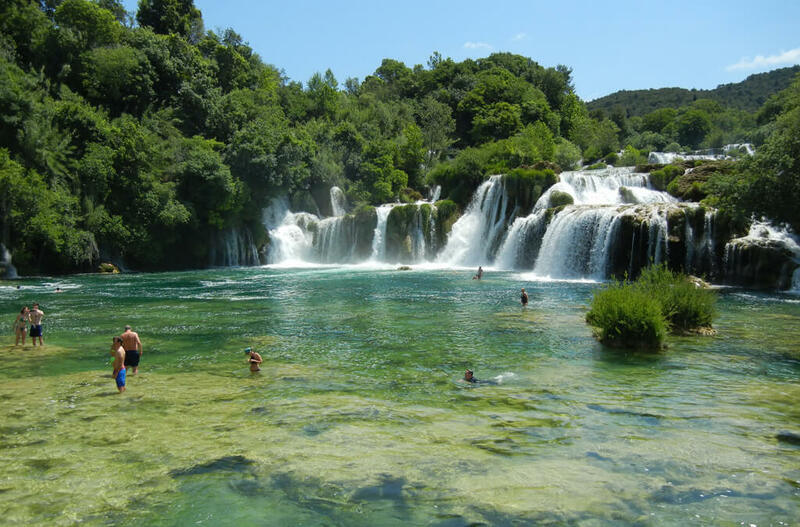 When we left Summit Travel Agency in Zabljak, the owner, Anna had given us much more that just two tickets for a rafting trip. 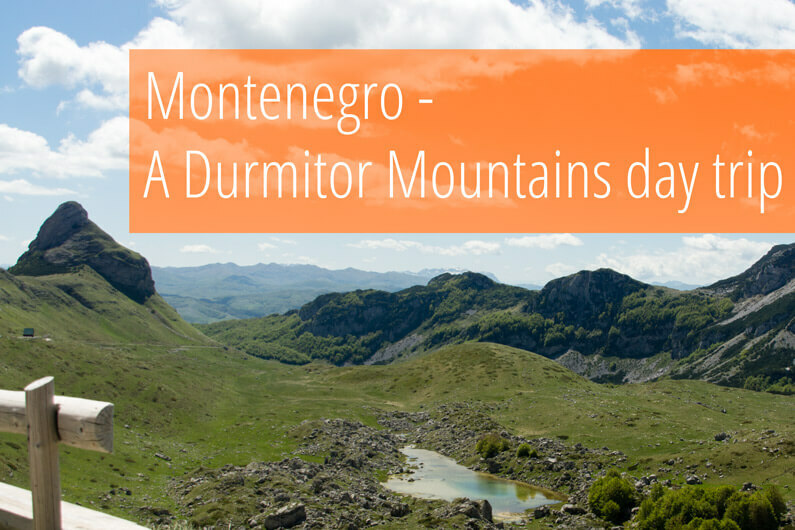 As an experienced travel agent, she provided us with tips and insights for all of Montenegro. 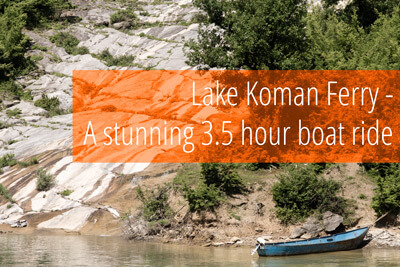 One of them, and for sure the best, was the trip around the Durmitor Mountains.